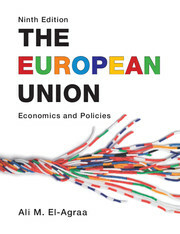 The European Union has established itself as a leading text that provides readers from all disciplines with a sound understanding of the economics and policies of the EU. 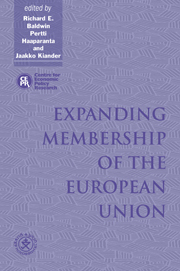 Its wealth of information, detail and analysis has ensured that previous editions have been read by a generation of students, researchers and policy makers. 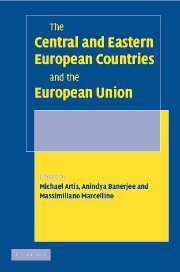 It covers all major EU policy areas as well as theories of economic integration, the theory of economic and monetary union (EMU), the measurement of the economic effects of European integration and the legal dimension in EU integration. 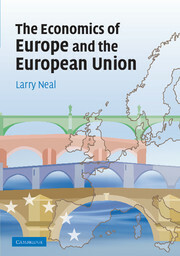 It also includes an explanation and analysis of all recent developments affecting the EU such as enlargement, the ratification of the Nice Treaty and the Convention for the Future of Europe. This edition has been thoroughly revised and updated and includes new resources to help students and teachers, including summaries, review questions, suggestions for essay titles and further reading lists. 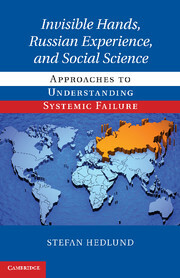 Ali M. El-Agraa is Professor of International Economics at Fukuoka University, Japan. He has extensive teaching experience at universities in the UK and North America.